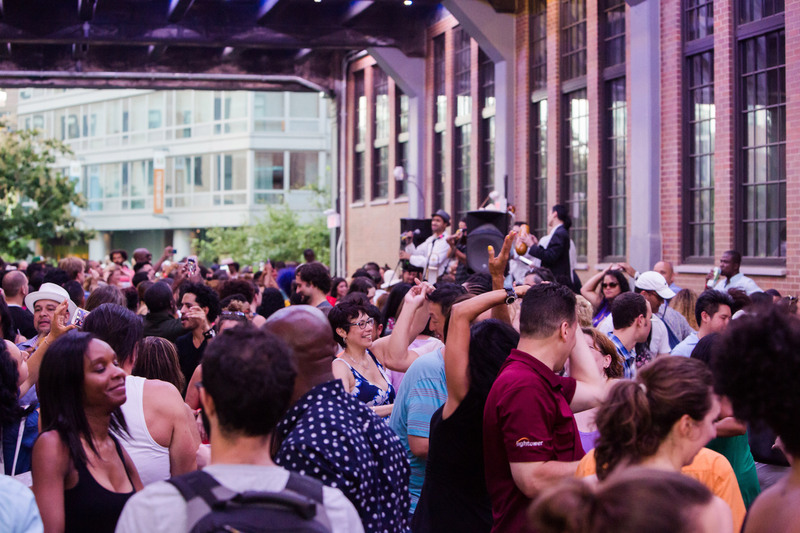 On summer evenings, the High Line transforms from a park to an open-air dance floor—a party we developed in response to our neighbors’ suggestions. 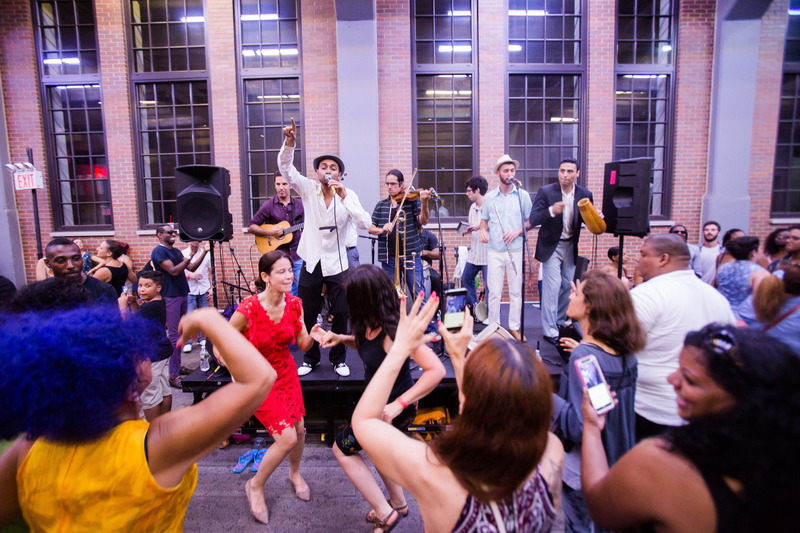 New Yorkers come together to enjoy the sounds of local salsa legends and learn dance moves from the masters. 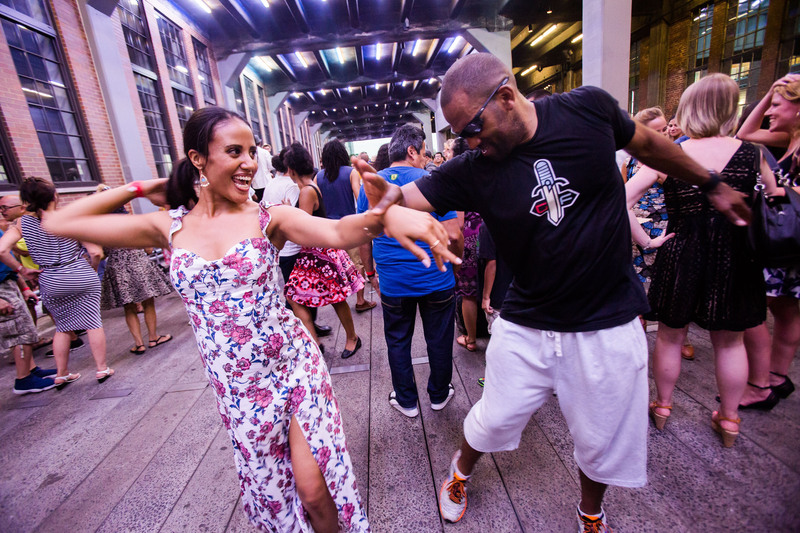 Whether you’re an experienced salsa dancer or just excited to learn, come join us for ¡Arriba! 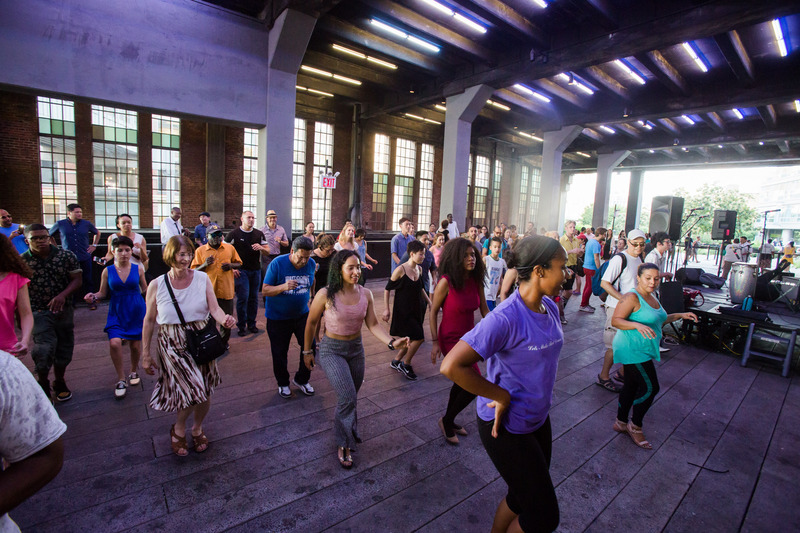 and see why it’s the High Line’s longest running public program. ¡Arriba! 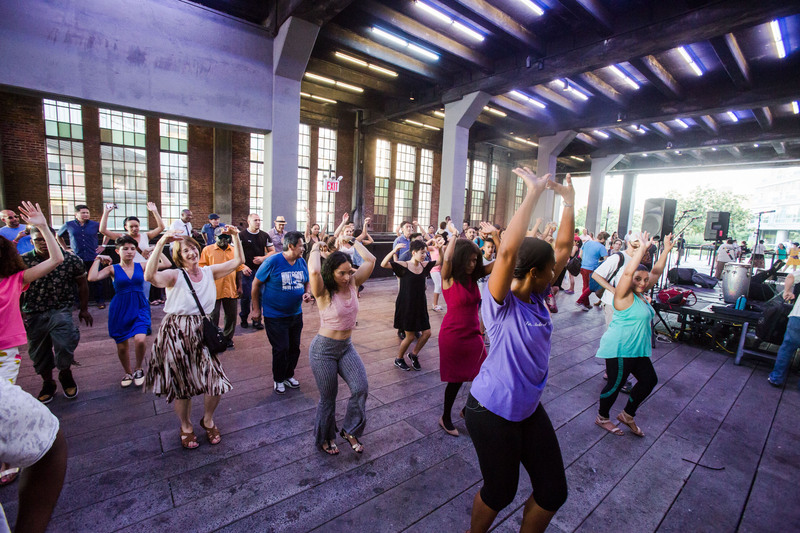 is presented in collaboration with Hudson Guild, a community agency serving the Chelsea neighborhood. Come mambo with living legend and all-time-favorite Orlando Marin, The Last Mambo King and his all-star band.